TVS Motors have launched the Scooty Zest 110 variomatic scooter. 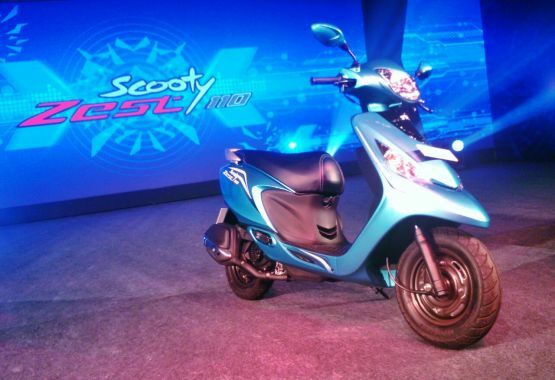 Aimed at young girls in the 18-25 age group, the Zest represents an expansion of the Scooty brand since it will co-exist with the entry-level Pep+ as well as the Streak. The styling of the Scooty Zest is an evolution of the Pep+ and boasts of features like LED tail-lamps, rear brake locker, a front pocket, multiple hooks and the ‘econometer’ indicator. It gets the 109.7cc CVTi engine also seen in the Wego and Jupiter and produces 8.02 PS at 7,500 RPM and 8.7 Nm of torque at 5,500 RPM. 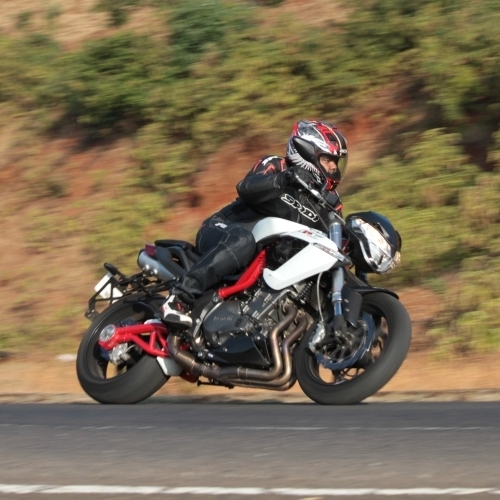 Tank capacity is five litres and TVS have claimed a fuel efficiency of 62 km/l. The seat height is 760mm, it has telescopic front forks and tubeless tyres. The Scooty Zest 110 is available in five metallic colours and has been priced at Rs 42,300 (ex-showroom, Delhi).